Daily dive tour to Koh Tao by speedboat – coral diving at protected bays around Koh Tao Island. The Island of Koh Tao is world famous for it’s variety of dive sites and easy diving conditions in terms of currents and visibility. 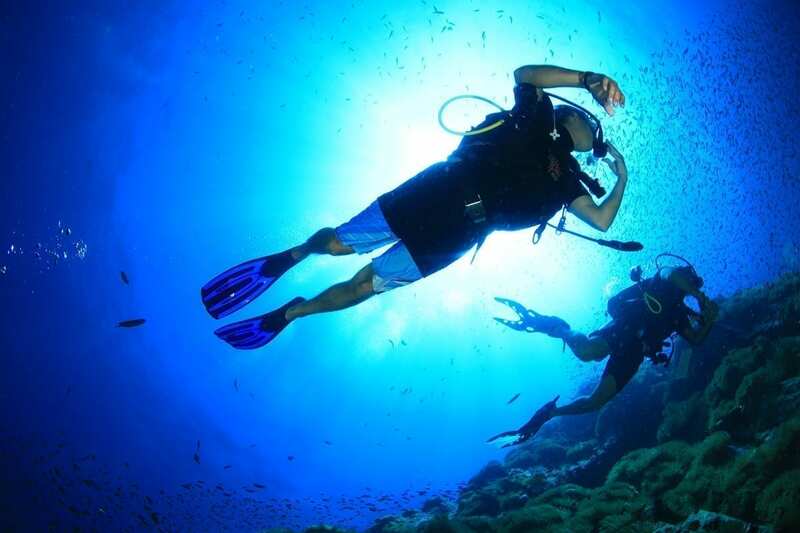 Just imagine diving in an aquarium – surrounded by colorful coral, plenty of fish and other amazing aquatic creatures.